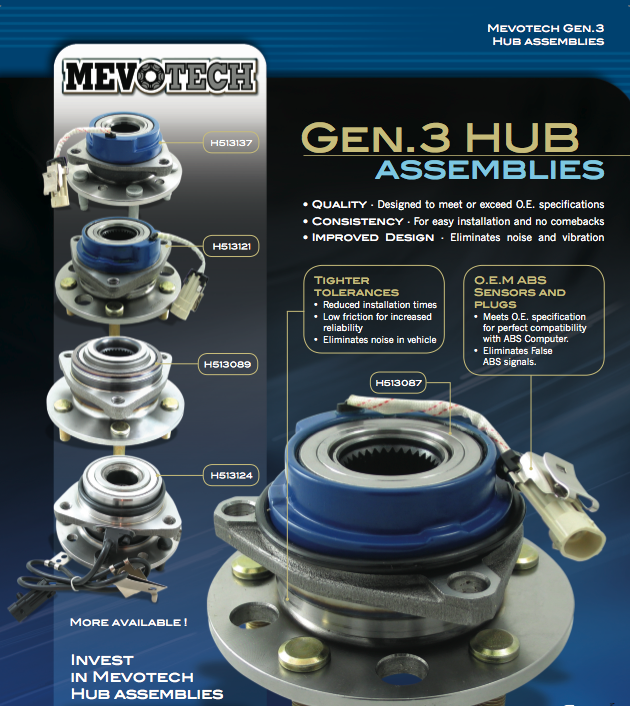 Driven – Driven hub assemblies are required to transmit rotational torque to propel the vehicle. Driven hub assemblies are only found on Wheel End’s that are driving. An example would be for a front wheel drive (FWD) vehicle the engine drives the front wheel only, and in this case only the front hub assembly will be a driven type hub assembly. 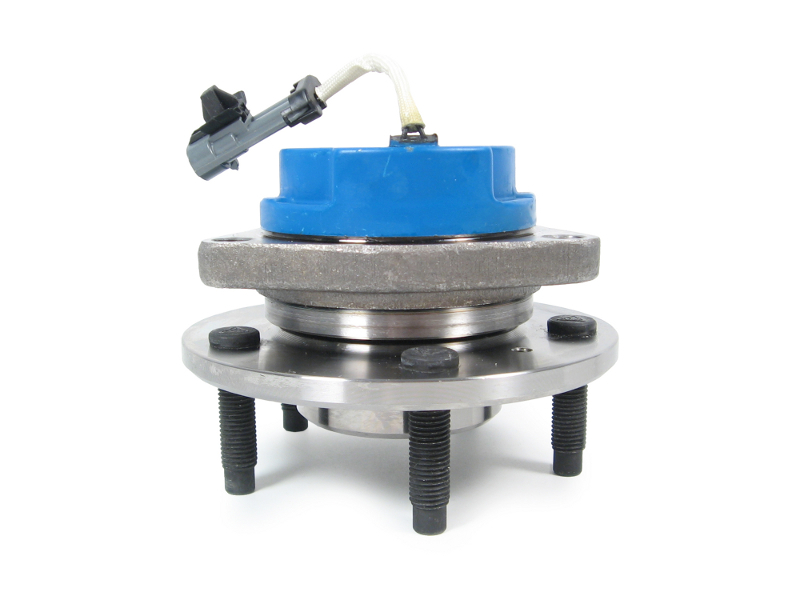 Non Driven – Non-driven hub assemblies are attached to all the wheel ends that do not required to transmit rotational torque. For a rear wheel drive (RWD) vehicle the front wheels are not driven because the vehicle is propelled by the rear wheels only. Generation 2 - This second generation of hubs is compact, maintenance-free and is not only cost effective but also has an integrated mounting flange. Generation 2 design features a factory-set preload and they are easy to install – bolted directly to spindle.